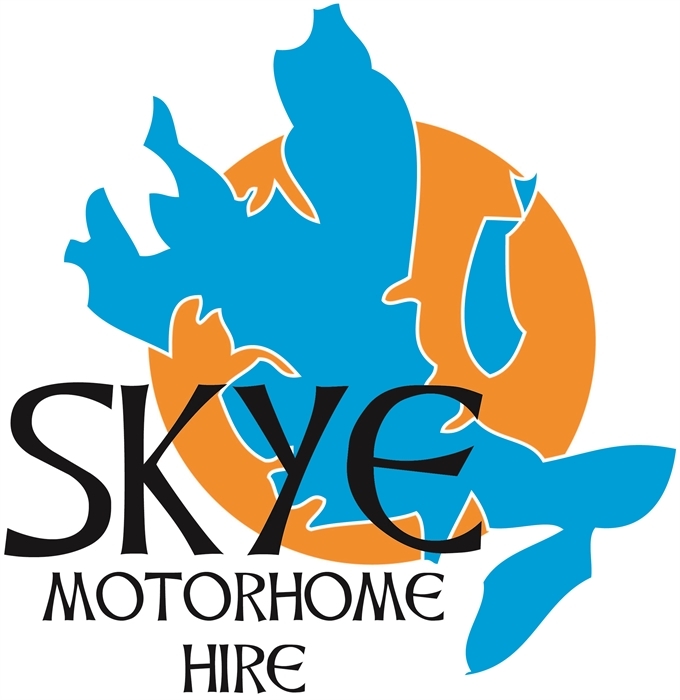 Explore the Isle of Skye and the West Coast of Scotland in our modern, comfortable 6 berth motorhome. 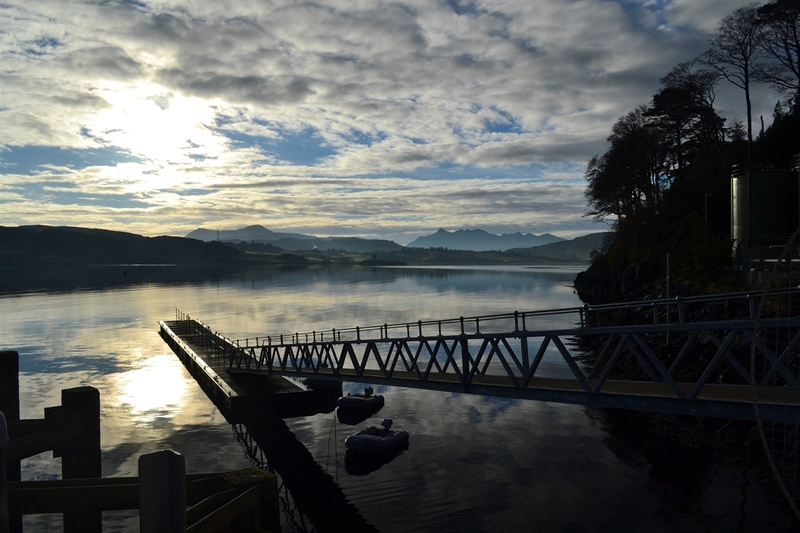 You can hire our fully equipped, modern motorhome for short breaks, full week hire or longer. 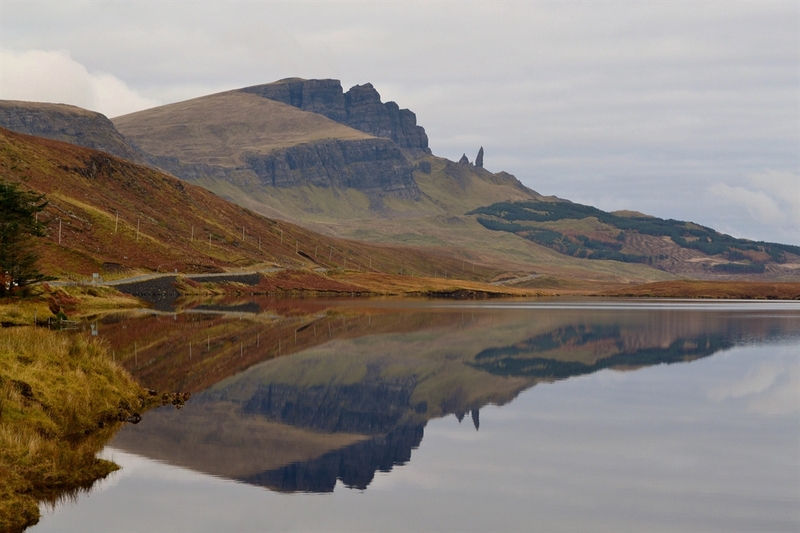 Relax, explore and discover all that the Isle of Skye and the West Coast of Scotland has to offer from the comfort of our motorhome, at a pace that suits you. Whether you are looking for a leisurely break or something a little more action packed, you can tailor your holiday to your needs. With so many locations to choose from where will you go first?